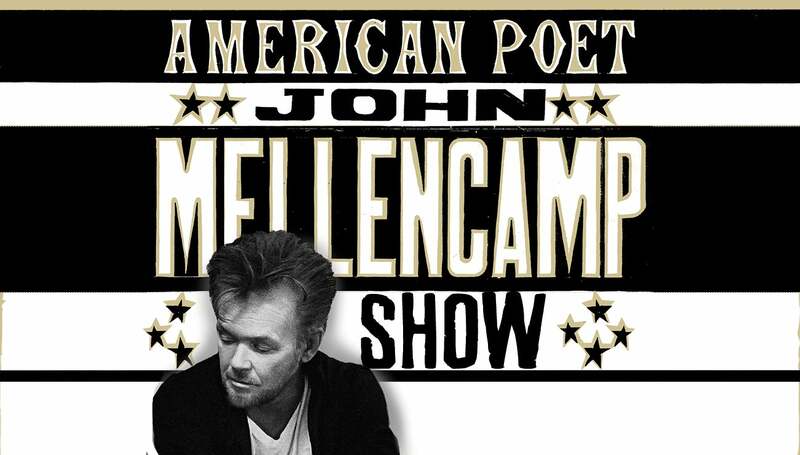 Set to coincide with a highly anticipated new album release, John Mellencamp will embark on a 2019 tour of 'The John Mellencamp Show' which will feature the rock icon’s classics plus some new material. 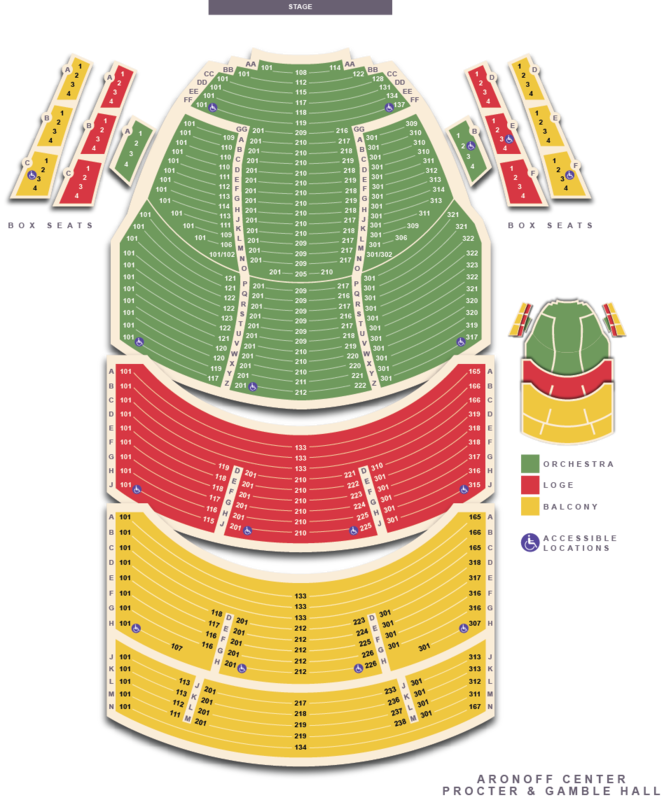 Hailed by critics and fans alike as one of music’s most authentic and crowd-pleasing concert performers, John Mellencamp’s career in music, spanning more than 35 years, has seen him transition from pop star to one of the most highly respected singer/songwriters of a generation. Mellencamp is incredibly acclaimed; he is a member of the Rock and Roll Hall of Fame, a Grammy winner, a recipient of the John Steinbeck Award, ASCAP Foundation’s Champion Award, The Woody Guthrie Award and Americana Music Association's Lifetime Achievement Award, and more recently, the Founders Award, the top honor assigned by the American Society of Composers, Authors, and Publishers. Additionally, he was recently inducted into the Songwriters Hall of Fame this past June. Mellencamp continues his journey as the walking embodiment of rock icon; passionate, plain-spoken, and a self-proclaimed rebel.